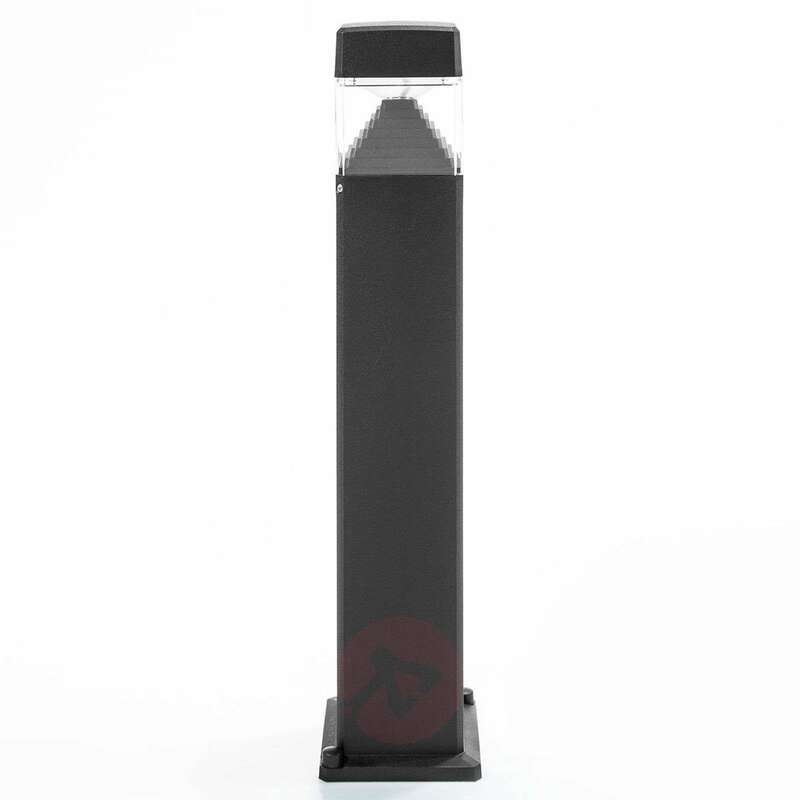 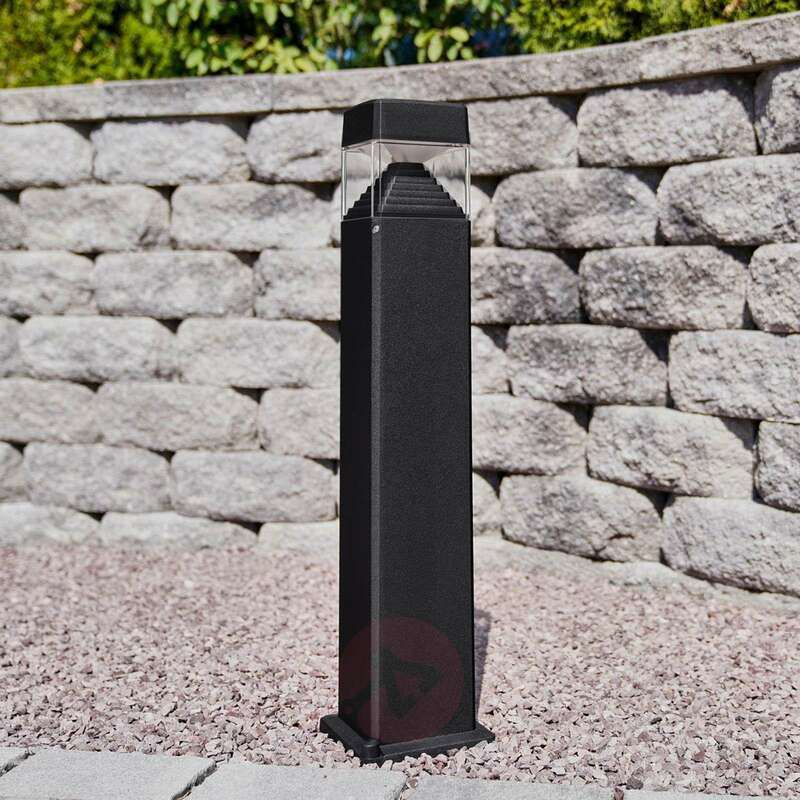 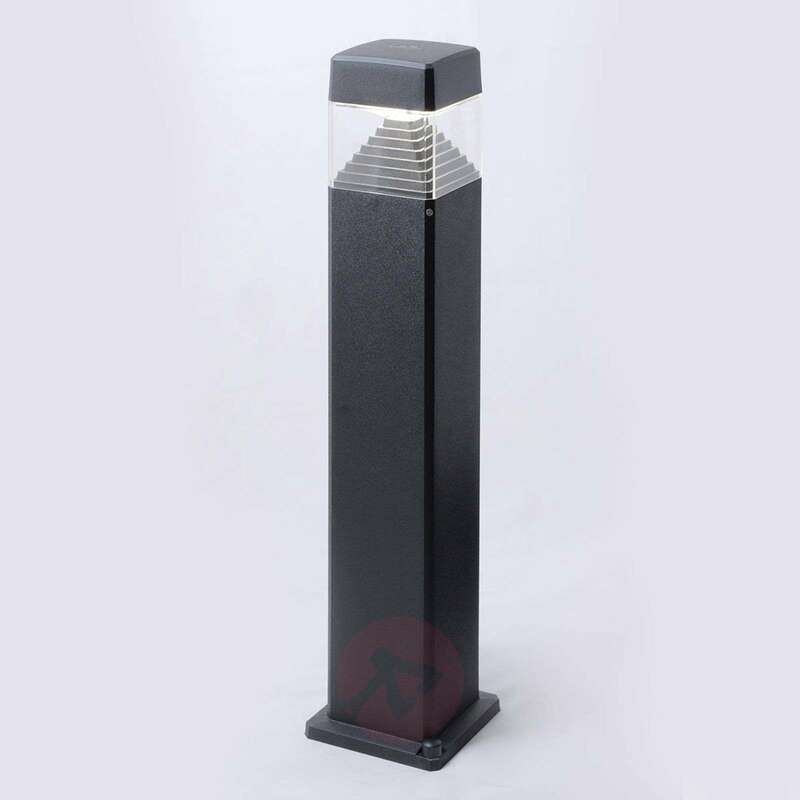 The LED path light Ester has a number of advantages: its most striking features include the modern, angular design and the tiered reflector, which gives the light a special look. 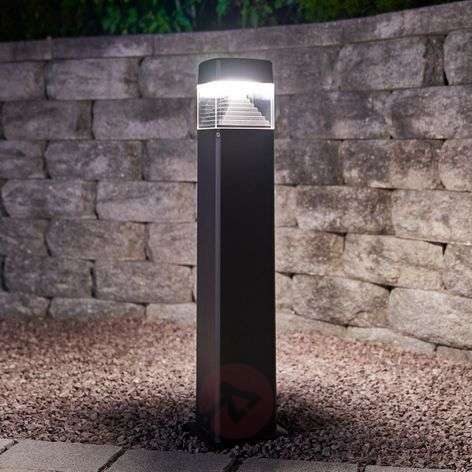 The durable workmanship is not visible straightaway, but is no less important: Ester is not only shock-proof, but also rust- and corrosion-resistant, which means that the attractive path light can also be used in outside areas that are near the sea. 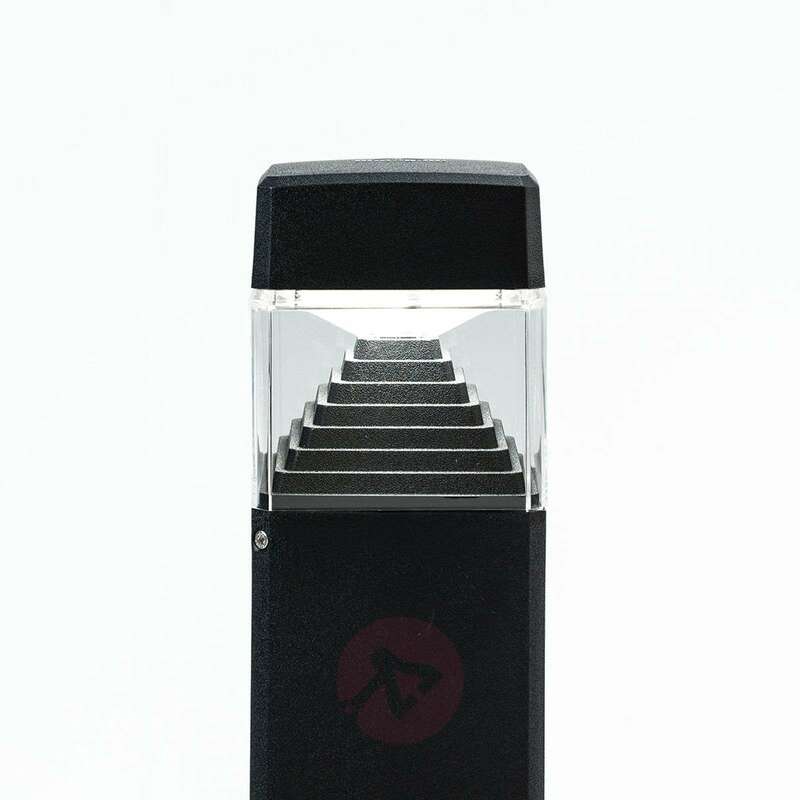 The path light comes with an LED bulb with GX53 base, which provides all-round atmospheric path lighting. Every path is therefore lit up safely and energy-efficiently.